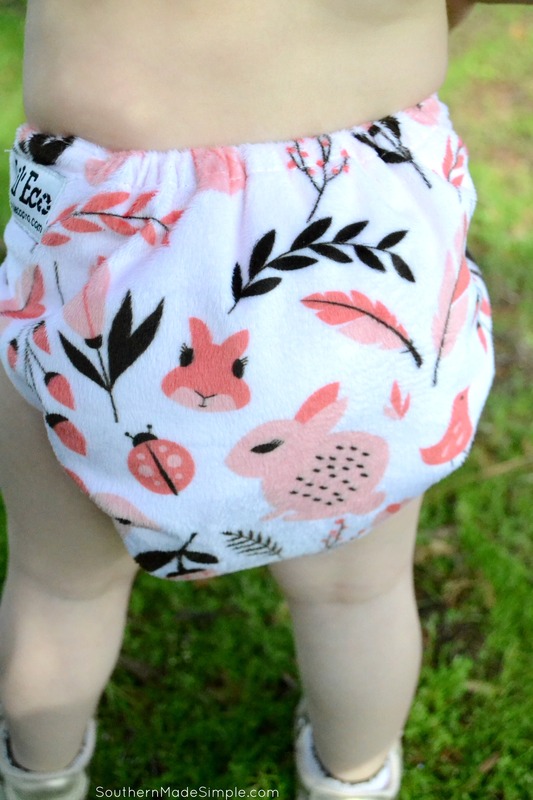 So recently as I was scrolling through my Instagram feed, this absolutely adorable pink bunny rabbit print cloth diaper caught my eye from one of my favorite cloth diaper shops, Lil’ Eco! Since my daughter is absolutely in love with bunnies, I couldn’t think of a more perfect print for her to wear around the house and out playing in the yard this spring! 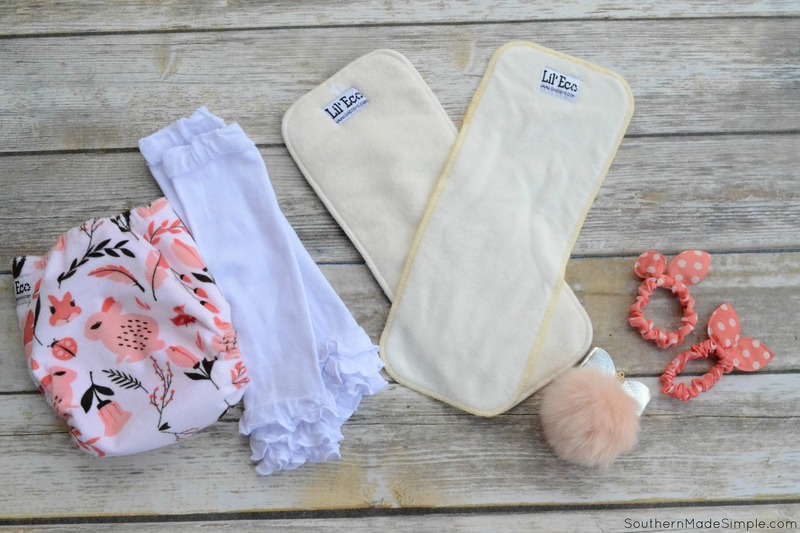 Since I first fell in love with Lil’ Eco almost a year ago, Kat (the lovely owner and mastermind behind all of the adorable fluff) has started incorporating more fun things into her shop to pair with the cloth diapers. 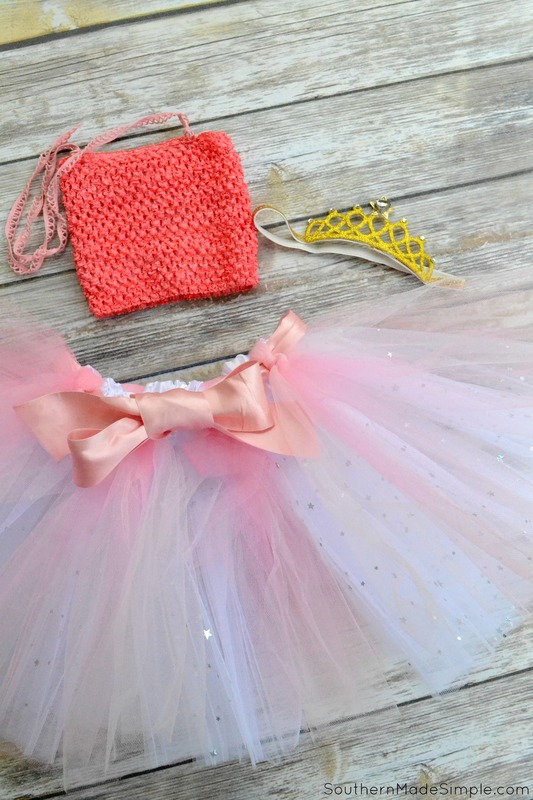 There are all kinds of coordinating accessories, teething jewelry, tutus and dress up clothing, head bands, and so much more! If you’re looking for some really great Easter basket fillers for your little one this year, THIS is definitely the place to shop! 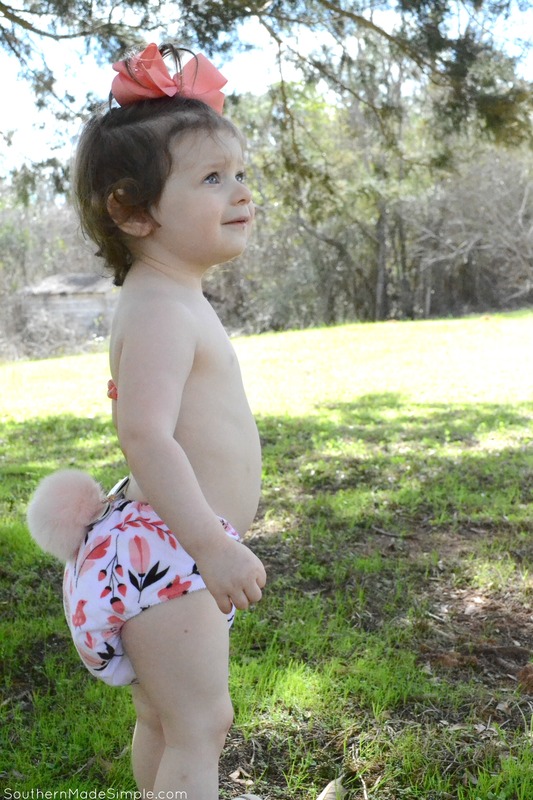 We were sent the Fuzzy Bunnies Cloth diaper, a 5 ply and a 3 ply bamboo insert, a super fun clip on bunny tail accessory, two bunny ear hair ties and the cutest pair of white ruffle leg warmers that my daughter is seriously wearing with everything this spring! I can’t sing enough praises about the quality of the diapers and inserts. The inserts are very absorbent, and all of our Lil’ Eco diapers in our stash have earned the coveted title of being a perfect nap time diaper for. I don’t worry about leaks happening and the fit around the waist and legs is perfect for us! Ugh, isn’t this diaper irresistible you guys?! My daughter literally squealed with joy when I took it out of the package and she saw the bunnies on her new diaper. Then I took out the clip on bunny tail and bunny ear hair ties and her whole world changed! The very moment we went outside to play in her brand new duds, she instantly started hopping around the yard and wiggling her bottom to shake her new bunny tail. (I kid you not, I believe she truly thought she was a real bunny!) 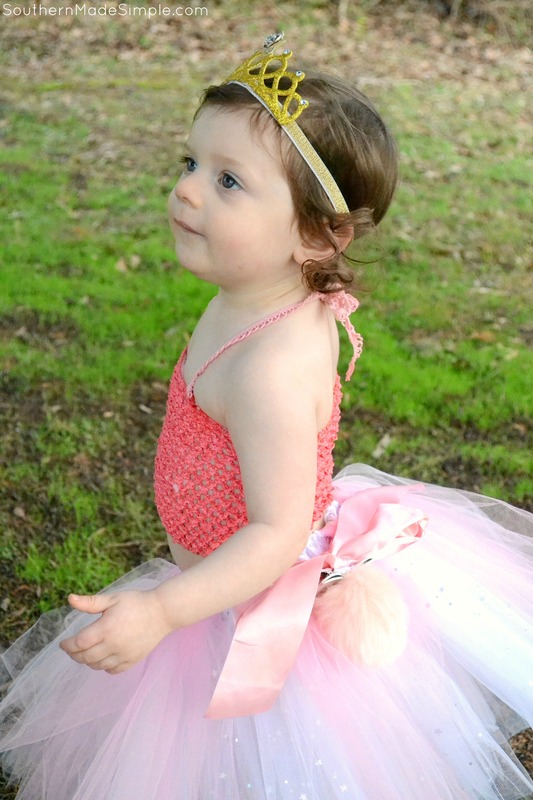 I’ve been totally googly eyes over all of the diapers in the Lil’ Eco Spring on the Farm Collection, AND over this absolutely gorgeous handmade tutu set that Kat made for my little one. The tutu was cut perfectly and fits my daughter perfectly! The crochet top was thoughtfully sewn with a felt panel on the inside for modesty, which I really appreciated! The icing on the cake was the bedazzled golden glittery headband for my little princess to wear with her new outfit. Taralynn danced and ran around in our front yard beaming with pride in her tutu! She especially loved how it moved when she twirled around. Another home run in our book from Lil’ Eco! Be on the lookout for BIG last minute Easter deals and sparkly glitter shorts with mermaid tails and matching head wraps! OPEN TO RESIDENTS OF THE UNITED STATES 18 AND OLDER. LIMIT ONE ENTRANT PER HOUSEHOLD. GIVEAWAY WILL END AT 11:59PM CST ON 4/20/2017. WINNER WILL BE DRAWN USING GIVEAWAY TOOLS. ENTRIES WILL BE VERIFIED. WINNER WILL BE CONTACTED VIA EMAIL AND WILL HAVE 48 HOURS TO RESPOND BEFORE THE PRIZE IS FORFEITED AND A NEW WINNER IS SELECTED. SOUTHERN MADE SIMPLE IS NOT RESPONSIBLE FOR PRIZE FULFILLMENT. I love the boys night suit that says “It wasn’t me, it was Batman”! I love the Mermaid Princess, Tutu-Tail. I really like the variety of swim diaper prints! 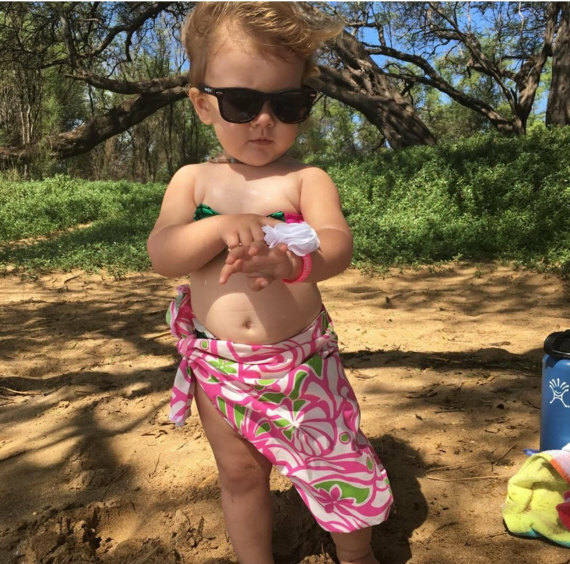 We love using cloth swim diapers on our daughter. It’s nice that they are one-size also! I love the U are my Universe Cloth Pocket Diaper! Oh I love the little bunny tail! What a neat diaper! I like the mermaid princess tutu-tail. Any of the swim diapers. I love the Sweety Giraffe Teether and Nursing Chewelry. I love the Antique Love print. It’s so pretty! I also love all the swim diapers and trainers. There’s a blue polka dot one that is gorgeous! We need swim diapers for the summer time and will start potty training here soon so I’ll be looking more at those. 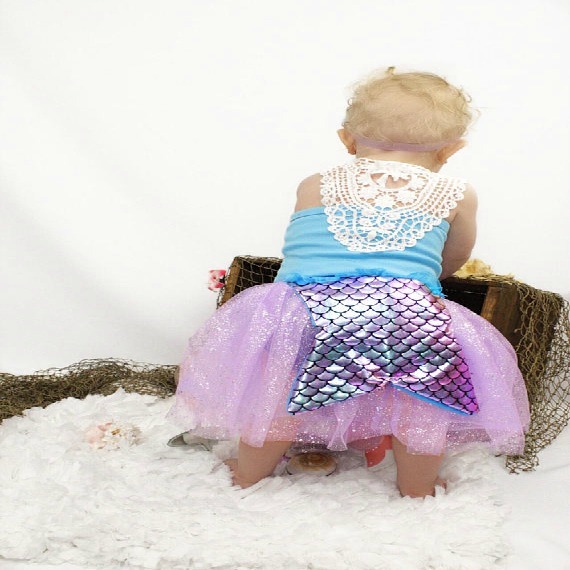 I am loving the adorable Mermaid Princess, Tutu-Tail! I love the “growing like a weed” diaper. So cute! 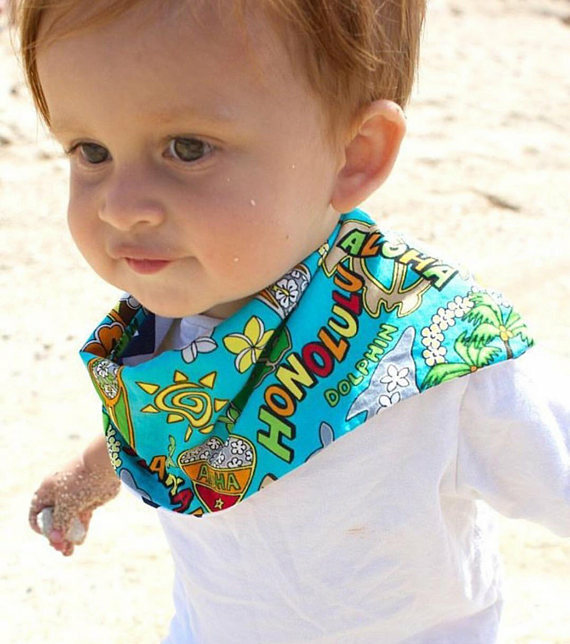 I love the Ocean Dreams pocket diaper! i love the tropical flowers and hot air balloon all in ones! I love all the girly stuff, but I have a grandson. So, I’m going to choose the Super Hero capes! Free spirit is such a pretty diaper! And it’s gender neutral! I like the antique love pocket diaper. I like the veggie garden printed diaper. I LOVE The Chewelry! I need these in my house! I love the veggie garden print diaper! I love the print on the Antique Love pocket diaper. Such a unique print! I love the sly fox diaper, we have done everything fox for our little man! I like the Feeling Crabby swim diaper! My favorites are the superhero leg warmers. I like the Sweety Giraffe Teether and Nursing Chewelry! I love her little adventure print pocket diaper. SpiderMan and mickey are my favorites! I like the Li’l Monsters AIO. I love the oreo cookie teether! How fun! I like the veggie garden diaper. I like the hot air balloon print diaper.